Home » News » What’s Up With Our Logo? 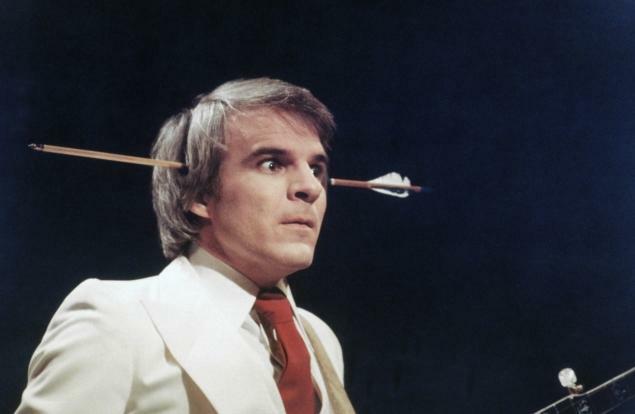 This entry was posted in News and tagged art, edgar allan poe, fake arrow, fiction, logo, Maelstrom, Mike Satterthwaite, photography, Poe head logo, poetry, steve martin, submissions. Bookmark the permalink. From someone who made his culprit an orangutan, I’m thinking he’d be okay with it. 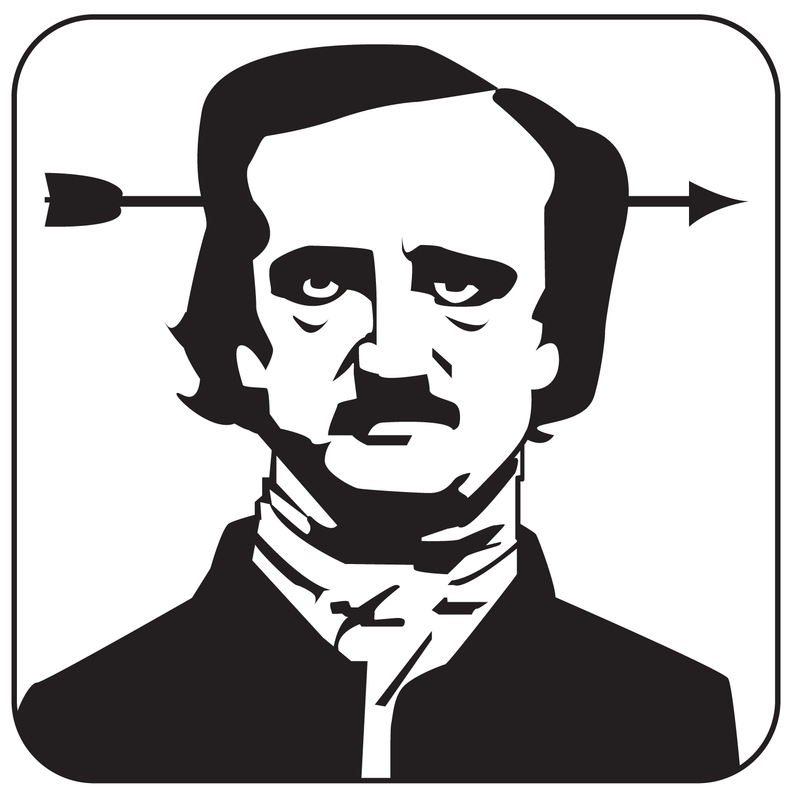 One thing we do know about Poe: he really was a wild and craaa-azy guy, in that 19th century way. So it’s quite fitting.